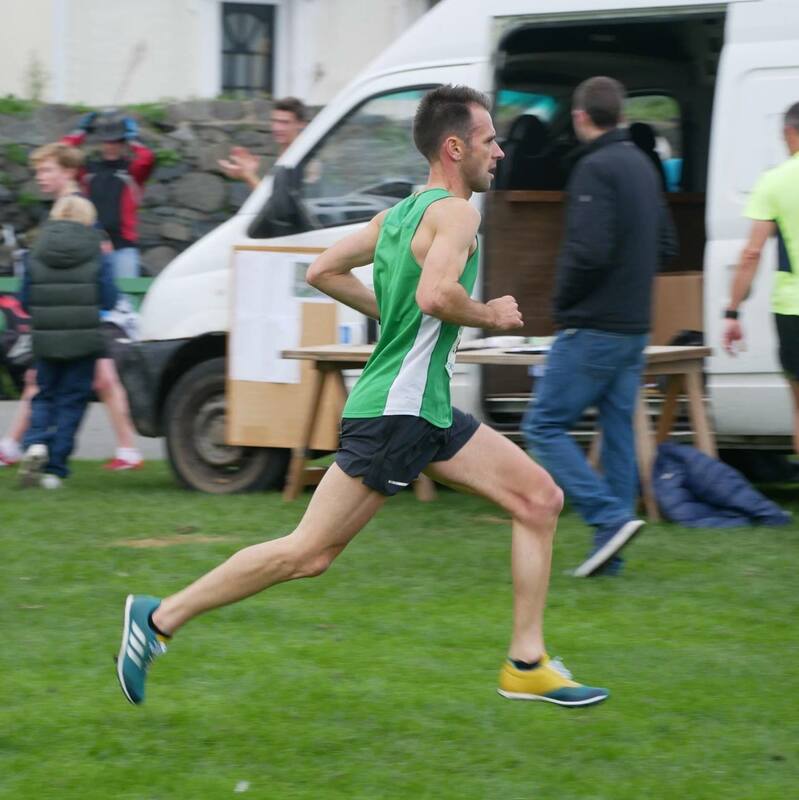 Steve Dawes took a significant step on his comeback trail with a dominant win over the 6 mile Delancey FNB Cross-Country. (images Rob Elliott & Phil Nicolle). Louise Perrio, who along with Dawes has dominated the domestic cross-country scene in the last 15 years is now clearly on the road to winning the women’s title for the 12th time. 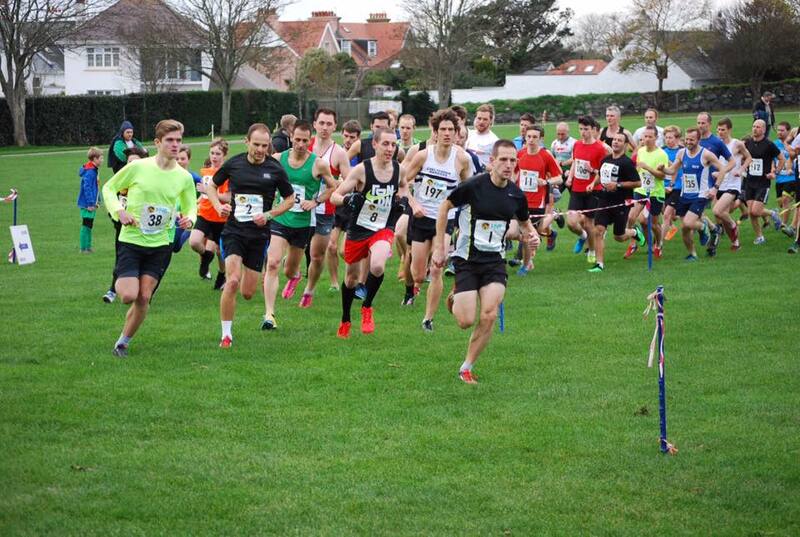 115 runners took the start in cool but near perfect conditions and the twisting mile long lap route was run on a spongy surface largely free of mud. Reigning champion Dave Emery hit the front from the start and was soon joined by Dawes and Peter Amy in a trio that gradually pulled away from fourth placed Andrew van Kints. The leading pair edged away of Amy at the halfway mark and went through the 4mile point in 22:32 – a time of 5 mins 38 for each mile. Dawes then accelerated away and closed with two sub 5:20 miles to draw 25 seconds clear of Emery and stop the clock at 33 minutes 10 seconds. Emery’s 33minute 35 second finishing time bought him home just over 100 metres clear of Amy’s 34 minute 1 second finishing time. Louise Perrio had a good tustle with James Gower in the 4 lap/4 mile event but duly crossed the line 200 metres clear of nearest female challenger Laura McCarthy before rejoining the lap to finish 12th in the 6 mile men’s race. Fourteen year old Chris Bain again ran impressively to comfortably win the 3 mile event with a fast 18 minute 3 second finishing time and he was followed across the line by athletes from a range of backgrounds, veterans Chris Travers and Chris O’Neill finished either side of track 400m specialist Teddy Le Clerc, who placed third. With Summer Woodhead racing in Basingstoke and extending her own lead in the Hampshire XC League Kate Bain took the leading girl place in the Under 13 race. The race saw a win for Gian-Luca Robilliard from Jack Le Tissier and James Goubert. With race discards taken into account Dawes’s victory puts him on level points with David Emery and the overall title is certain to go to the fifth and final race in January. Solid performances in previous events keep Peter Amy and Richard Friedrich in the frame. Perrio has all but won the women’s title but still faces a strong challenge for the overall Division 2 title. Division three is now led by Fifteen year old Anton Goovaerts from leading Vet 50 competitor Jos Ensink. Chris Bain is in a strong position in Division 4 but there is an interesting battle for the minor placings between brother/sister paring of Chris Travers and Caroline Creed. Iain Kilpatrick’s performances in earlier events ensured he could miss this one and lead Division 5. 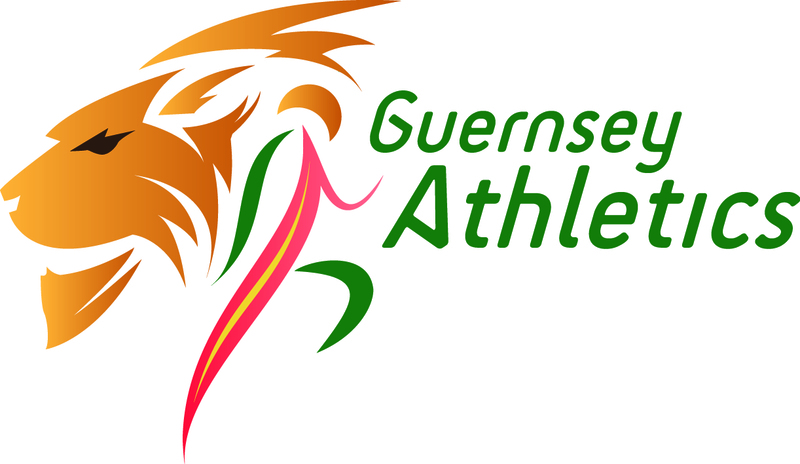 Race staged with thanks to volunteers Danny Blake, Oliver & Toby Blake, Mikey Ingrouille, Louise Perrio, Jim De Garis, Ray Scholes, Linda Moroney, Pete Wickins, Hazel Solway, Mick Perrio, Alun Williams, Jeanne Svestrup, Gina Rowe, Wendy Ensink.